In the recent time, web hosting mania has totally transformed its operating ways and techniques as customers are getting a wide range of options. With the increasing demand for better web hosting services, VPS hosting made an entry to address the issue alone providing you with the best web hosting services. 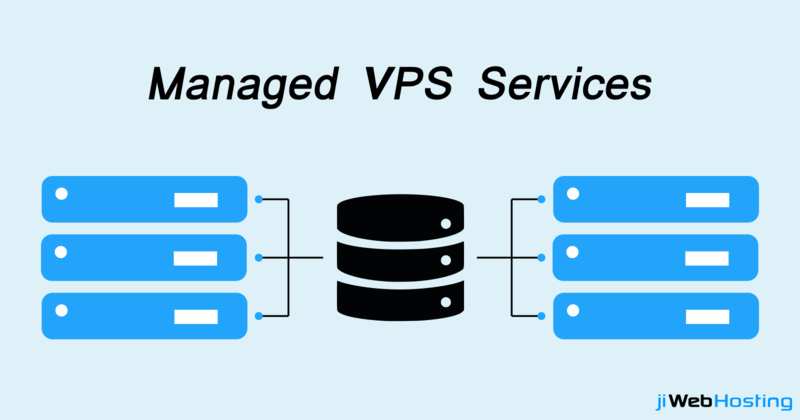 VPS is basically Virtual Private Server which is structured in a form to act as a single server. Further offering the clients with features such as – flexibility, reliability, efficiency, cost-effective, privacy, and customization, and many more. Once you are looking for a perfect VPS hosting provider and you get one having all the desired features is just a boom for you. In case you aren’t aware of the features a VPS hosting service should comprise of, it becomes troublesome for you and your company in the coming time. As estimated, if you don't have a VPS in your business, you will definitely lack the root access environment. So, before you plan a VPS hosting service, do make a clear view in your mind that in what all ways can VPS benefit your business. May it be installation, updating, managing and installing applications, or software configurations, VPS hosting gives its clients the complete control of the account with the root’s authority. You can now make desired changes by yourself whenever required. VPS hosting services provide you with all the optimum resources having an in-built WHM panel which gives you the server access in a GUI form. Moreover, it offers you storage features with huge disk space and compatible RAM. Depending on the platform on which your company’s applications run you can choose that particular operating system, as VPS services offer you windows operating system as well as Linux. Hence, providing compatibility for running all applications such as- ruby, python, java, PERL, and what not. Whenever there is any server issue or during downtime, all other hosting services generally don’t provide support services. But VPS hosting platform offers you 24/7 services support at a very reasonable cost and a better quality as compared to other platforms. CPU, RAM, upgradations, backups, bandwidth, etc all specifications are already included at an optimum level within the VPS structure to offer you the best performance and get rid of trouble during load. VPS hosting comes with tight security solutions offered to its customers. May it be data retrieval, managing the data, or the storage concerns, VPS provides you all in an enhanced manner for the better productivity and growth of your company. In any case of errors, failures or any such queries, VPS services offer you a feature of interacting with the support team. The support team is a highly expert professionals team with a strong technical experience. The main advantage is that it offers 24/7 support services through call or even email. One such platform offering the best VPS hosting services is “jiWebHosting”. Offering the clients a simple interface, superior security, and speed, 24/7 support in a budget-friendly manner. Feel free to contact us for further details.